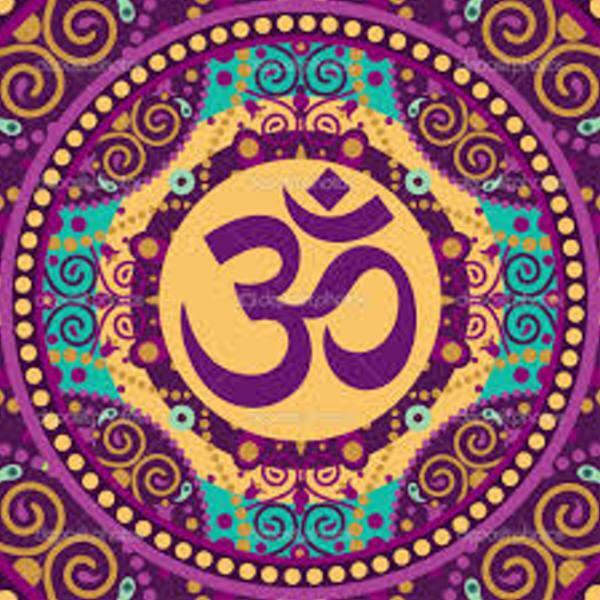 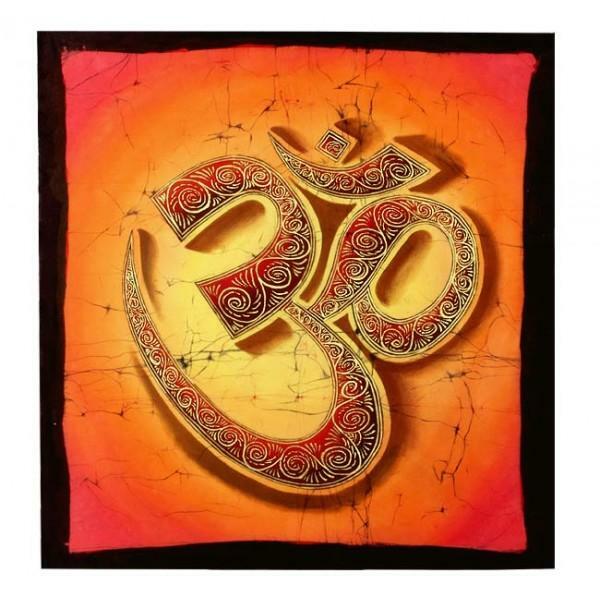 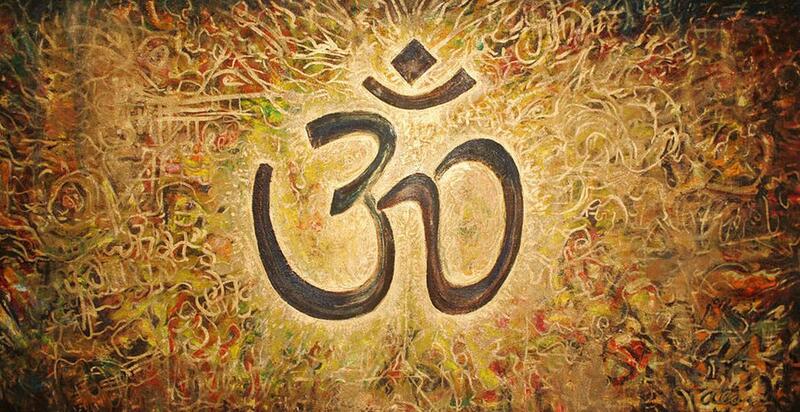 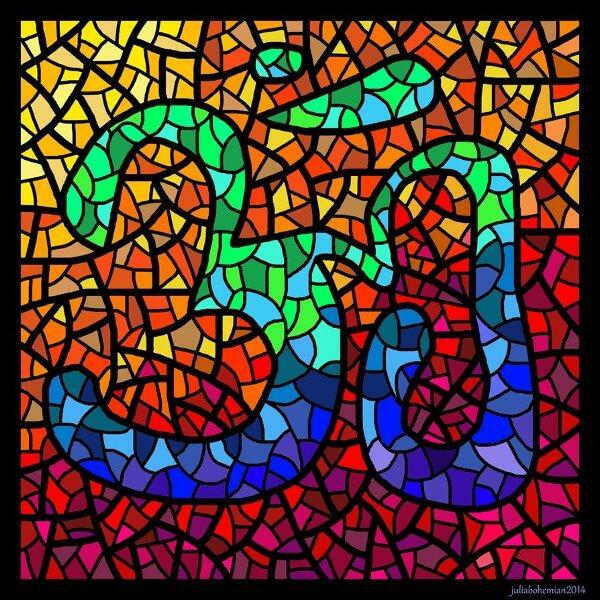 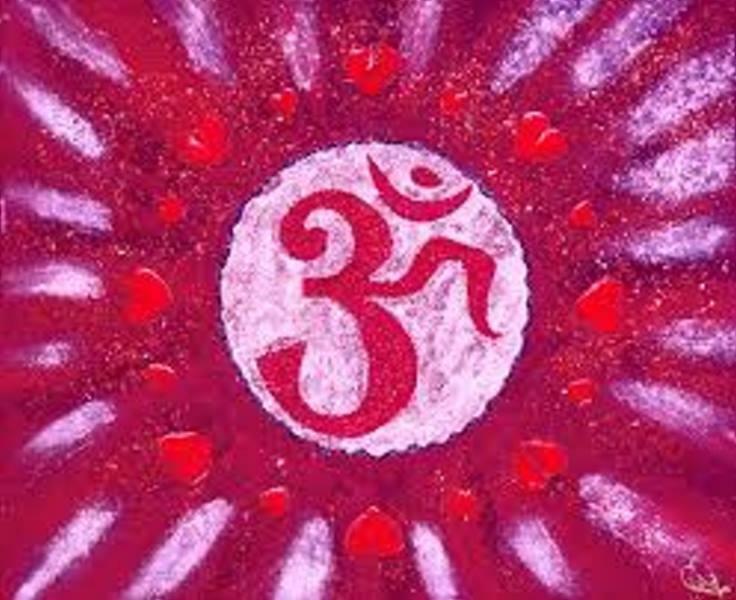 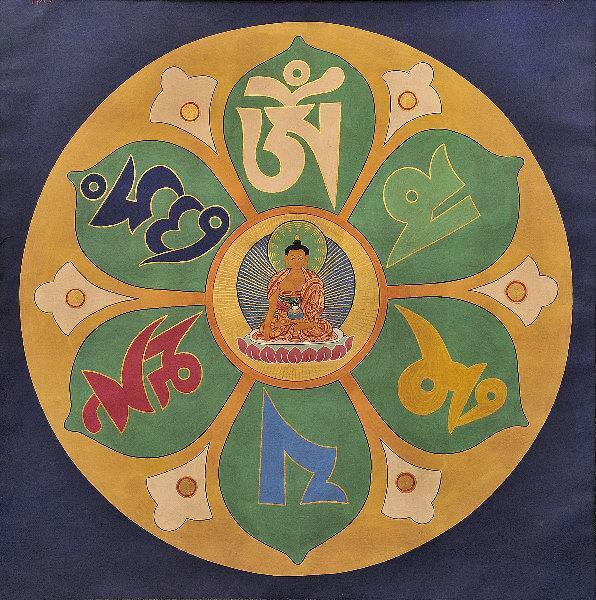 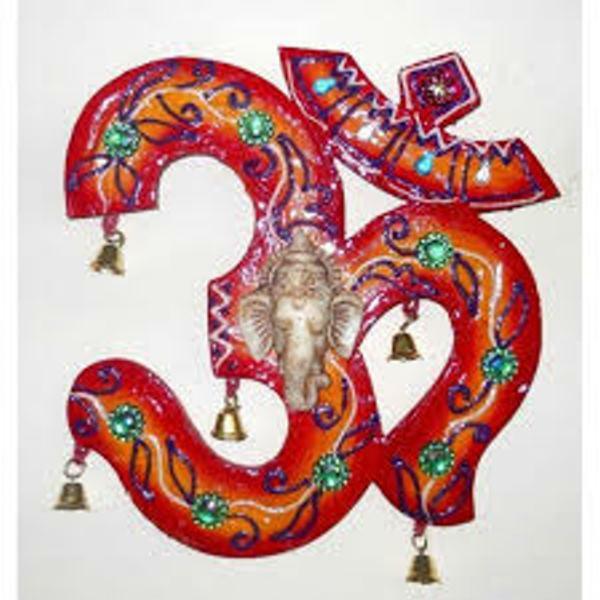 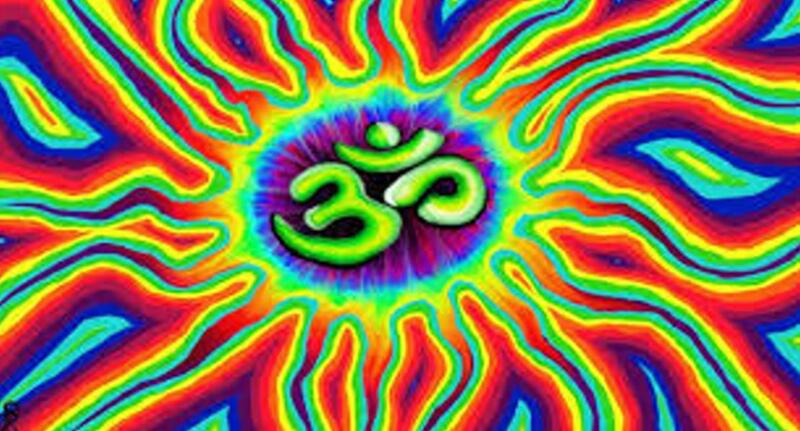 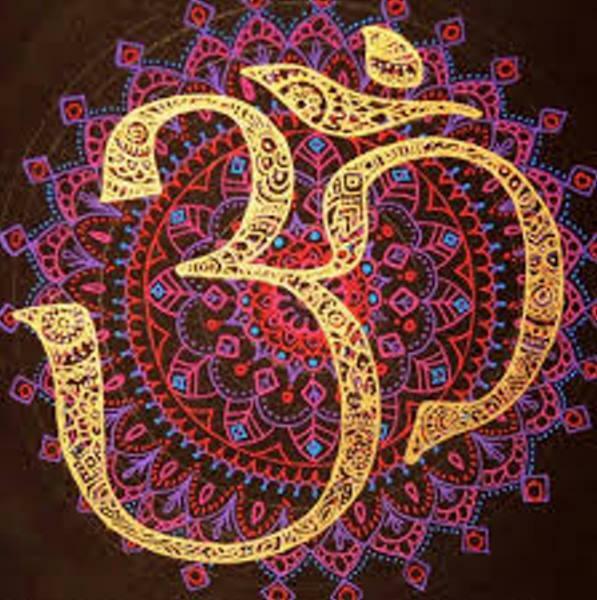 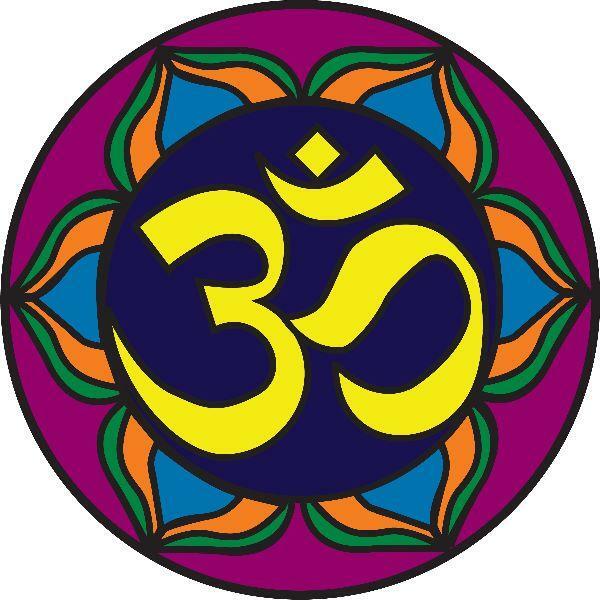 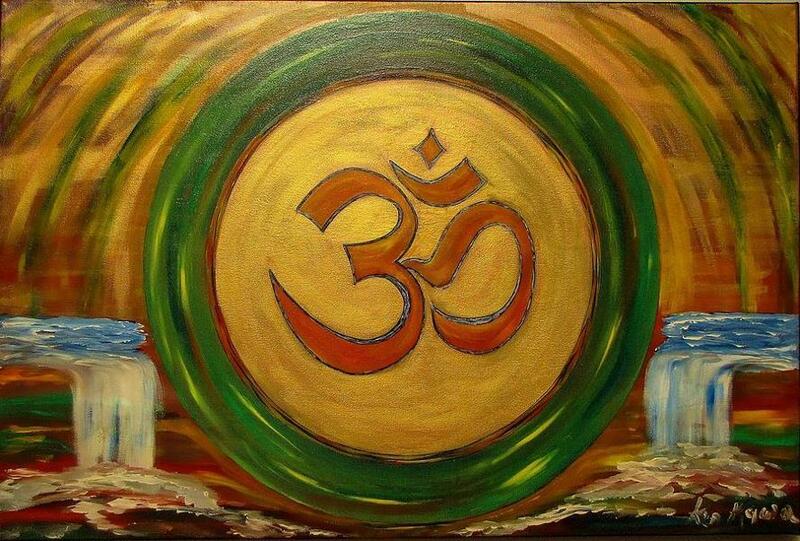 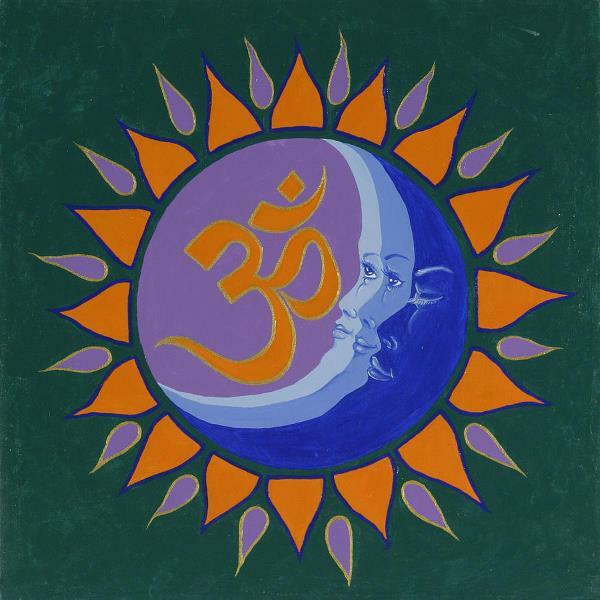 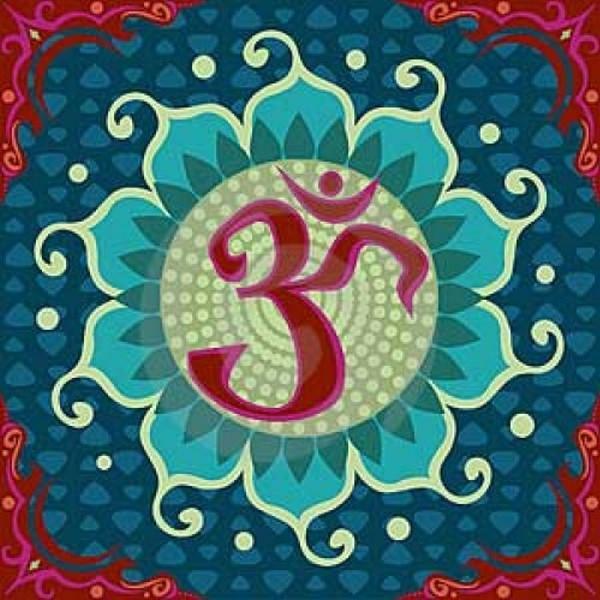 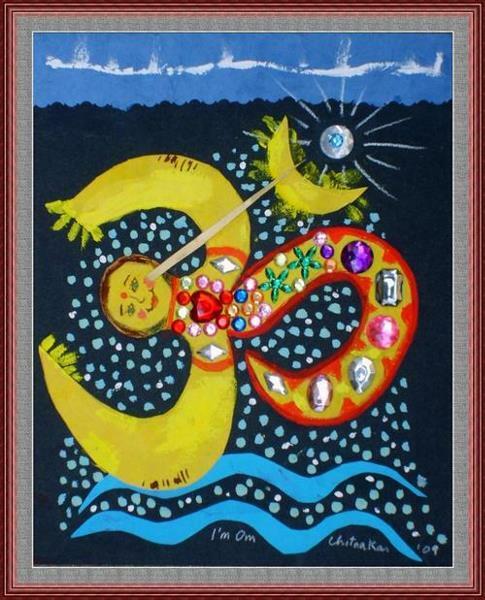 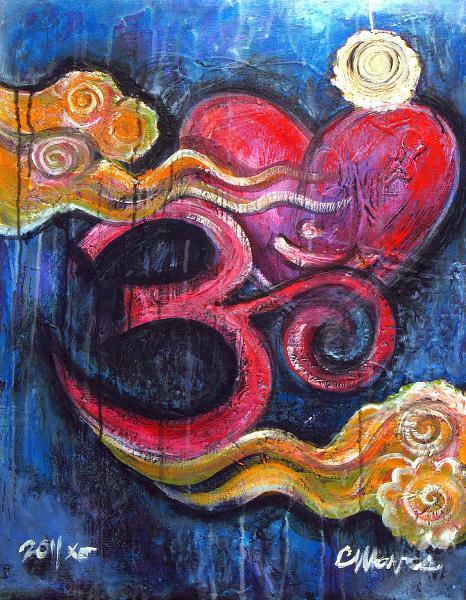 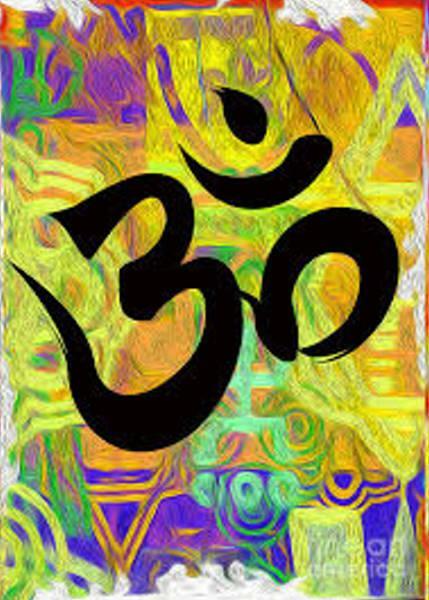 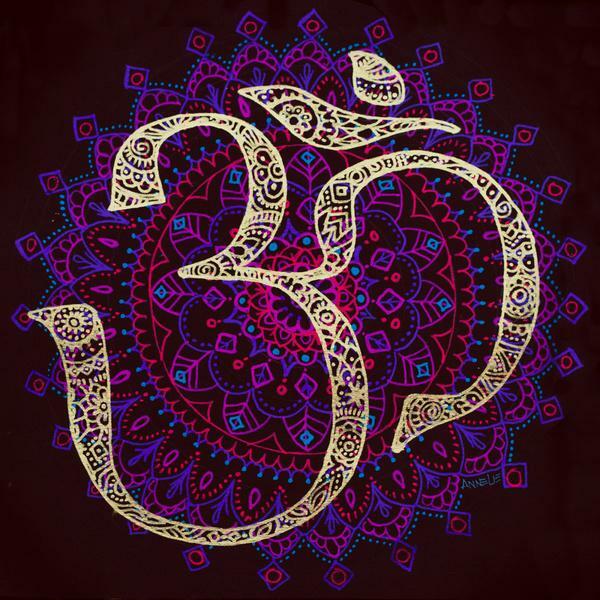 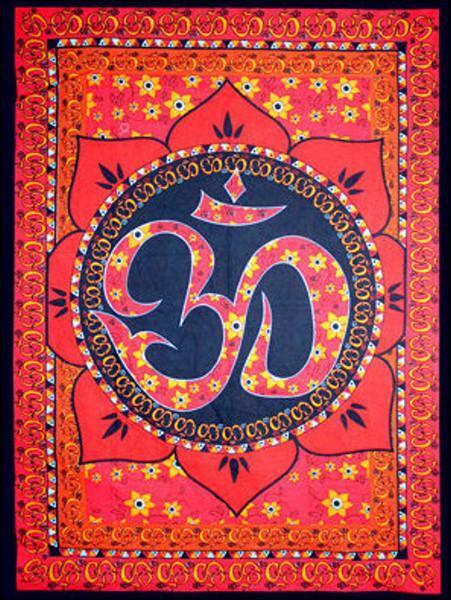 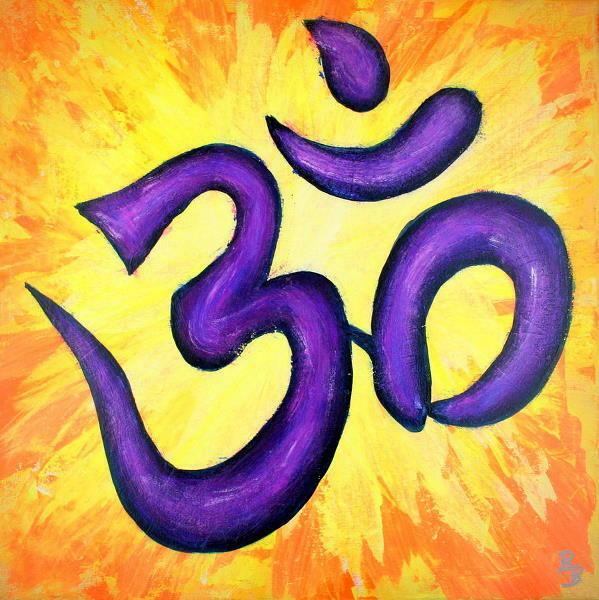 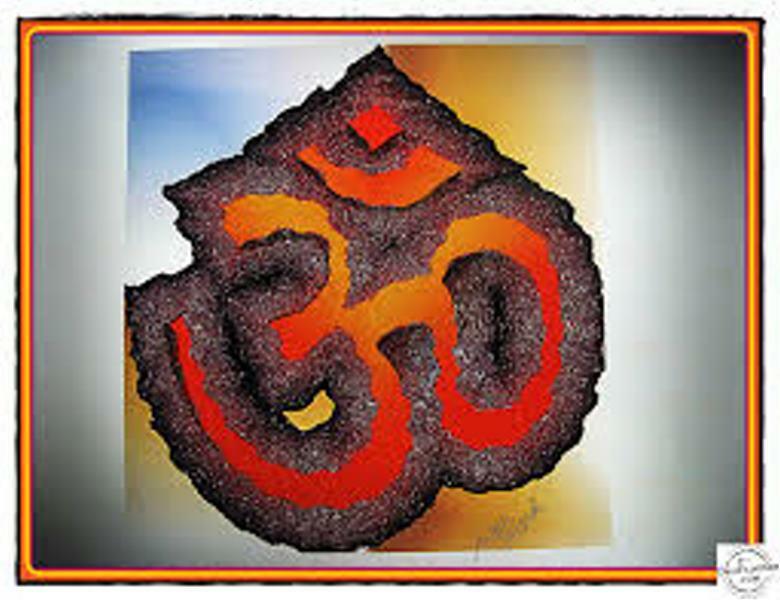 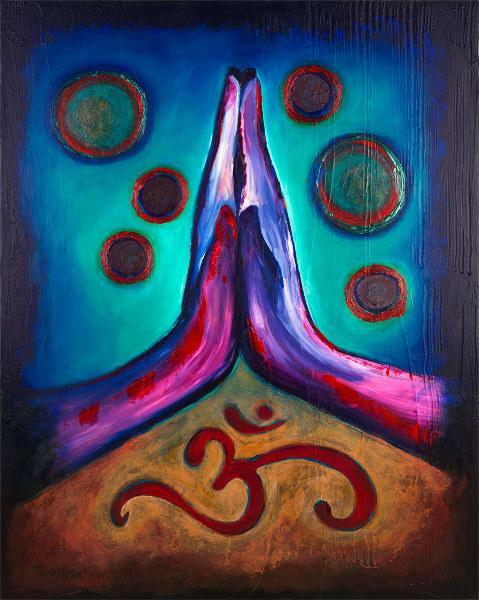 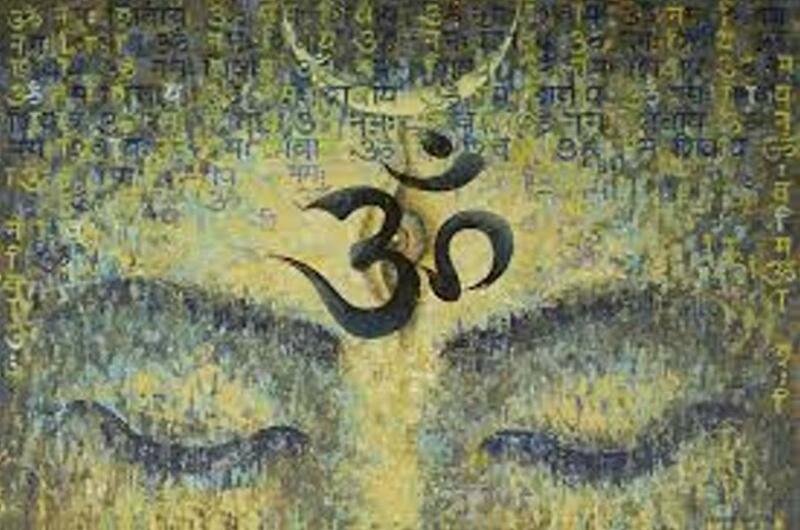 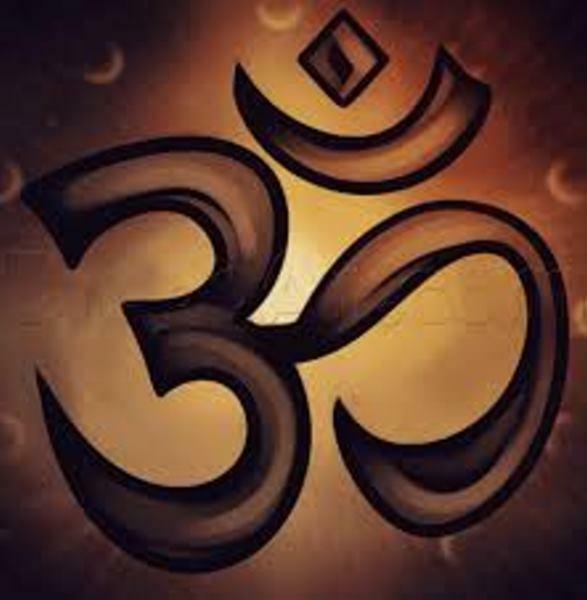 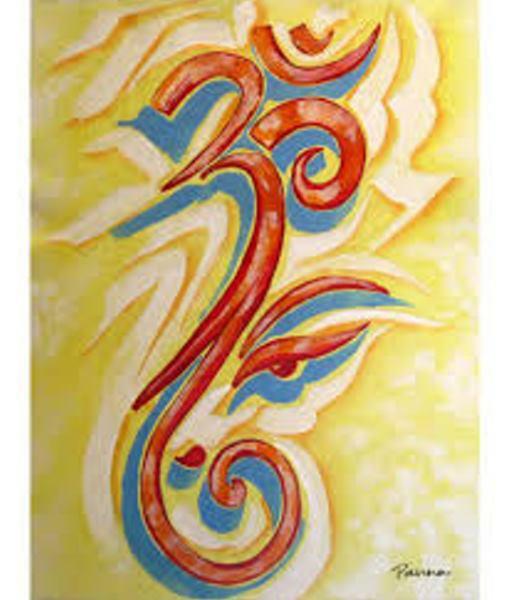 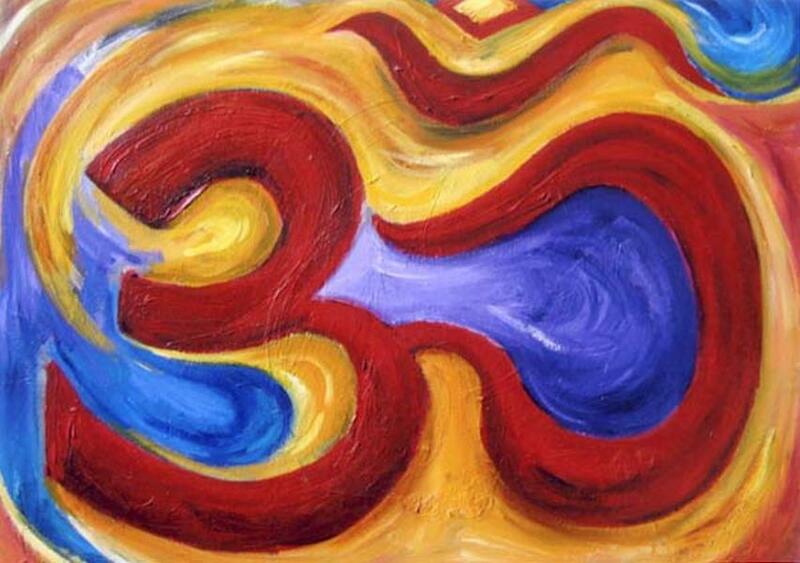 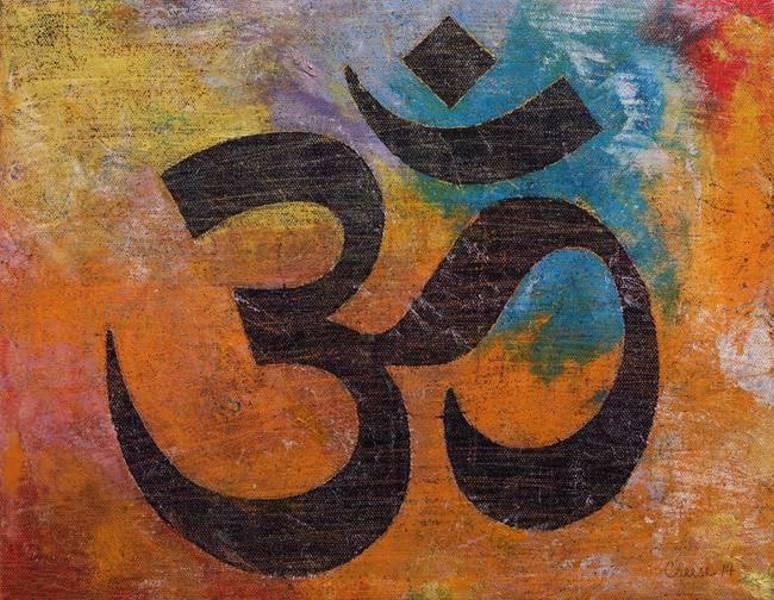 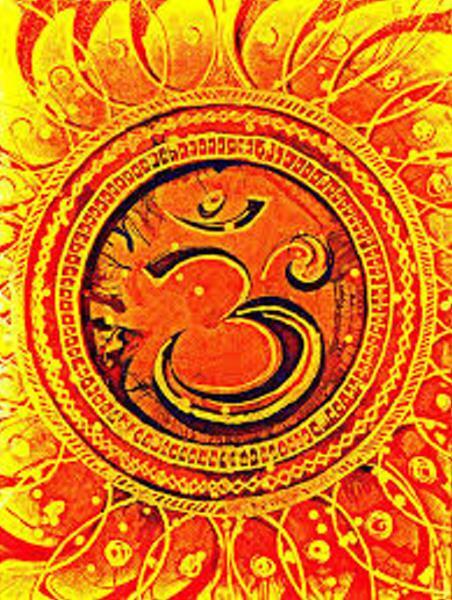 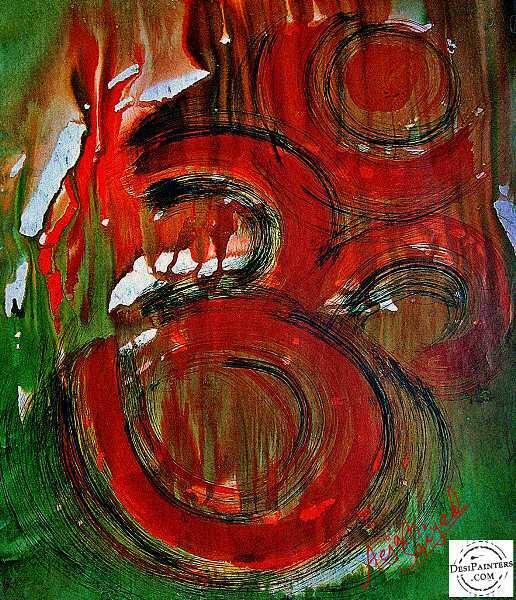 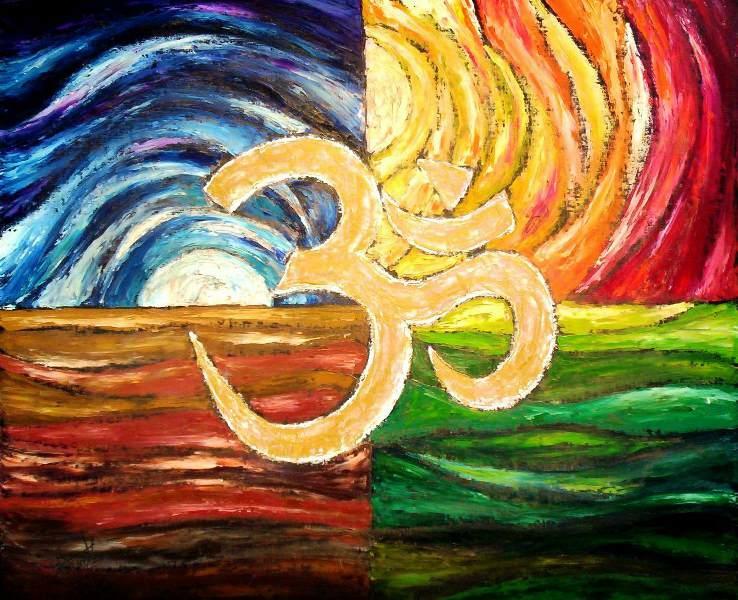 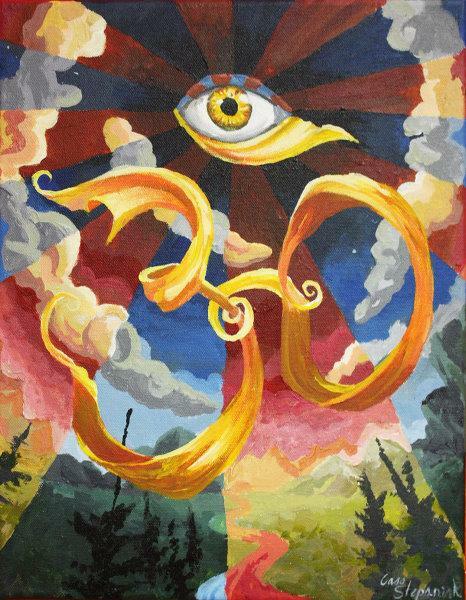 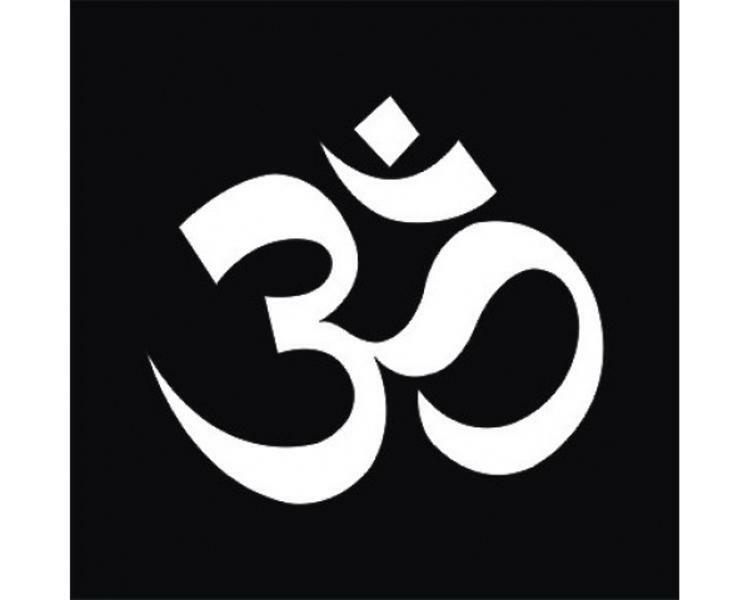 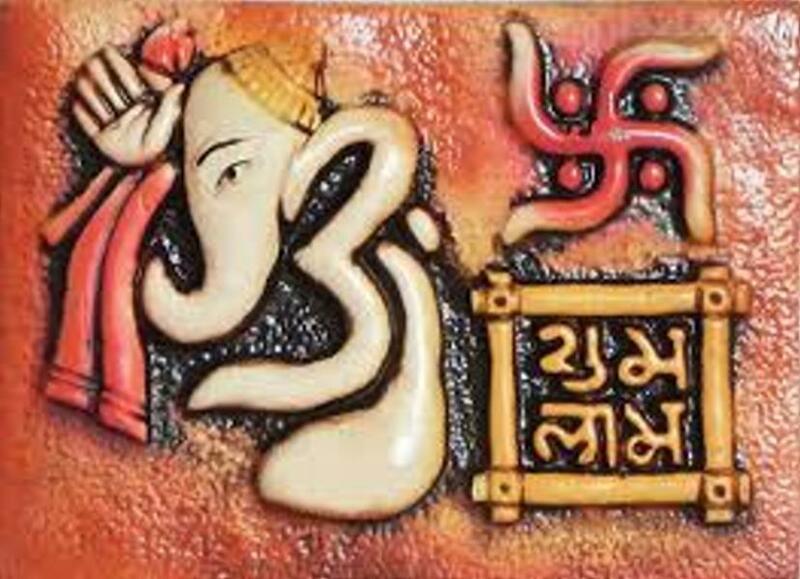 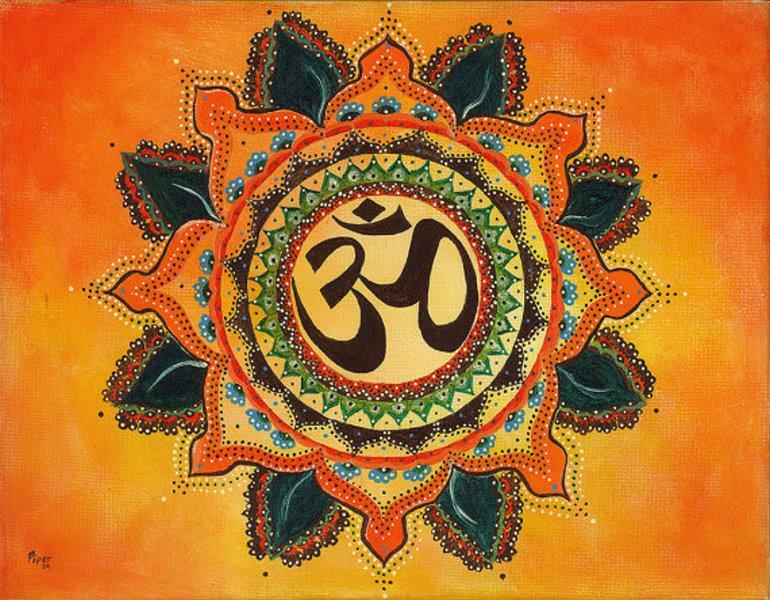 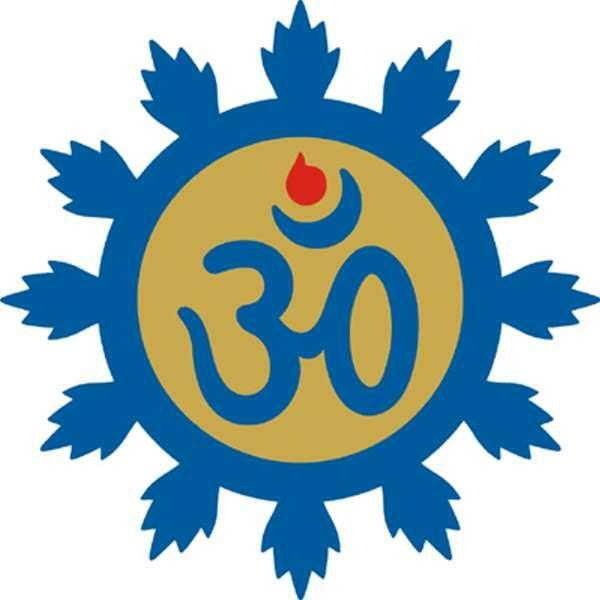 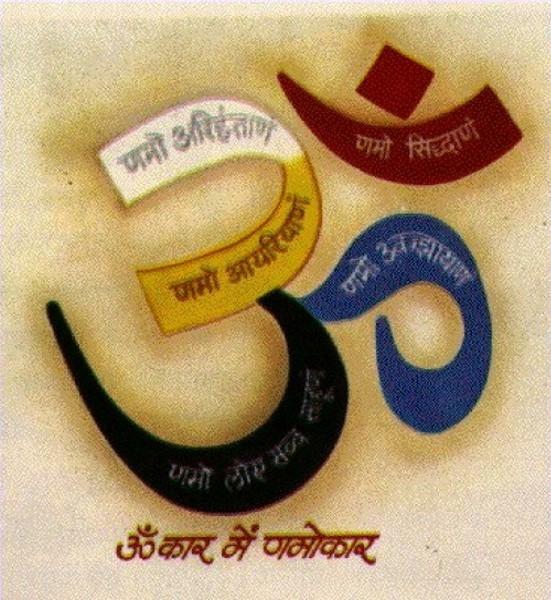 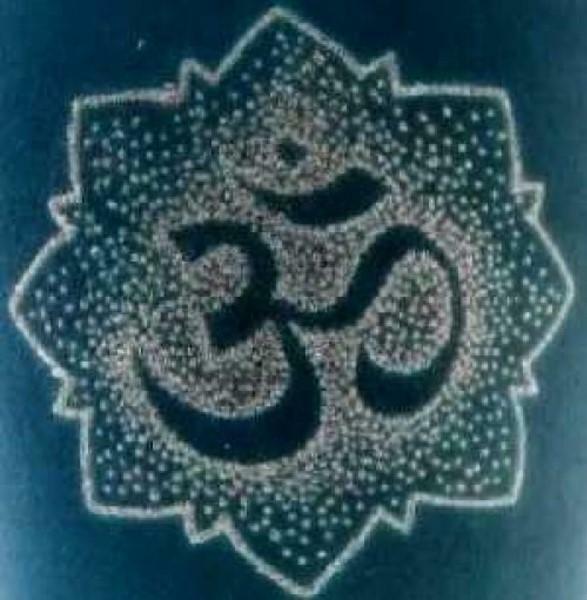 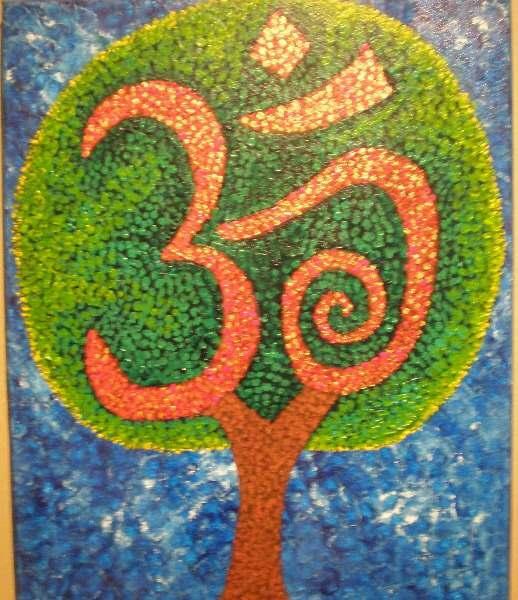 Om or Aum written universally as ॐ, Omkara, is a sacred or mystical syllable in most vedic religions, Jainism and Mahayana Buddhism. 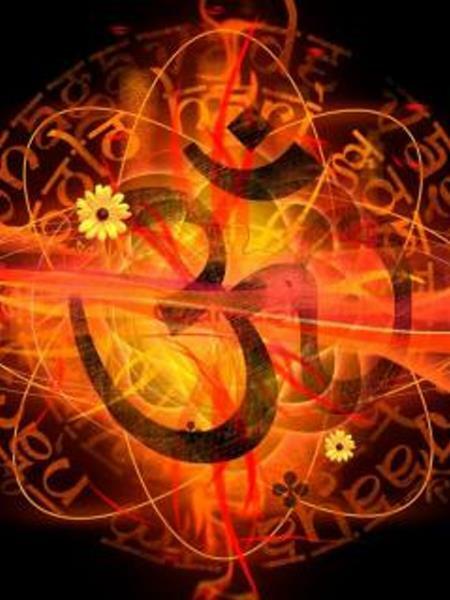 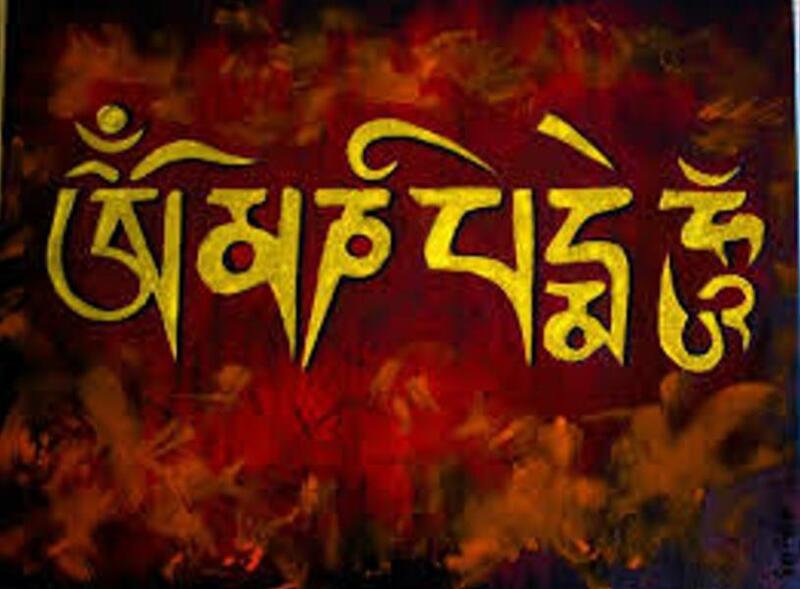 It is placed at the beginning of most Vedic texts as a sacred incantation to be intoned at the beginning and end of a reading of the Vedas or prior to any prayer or mantra. 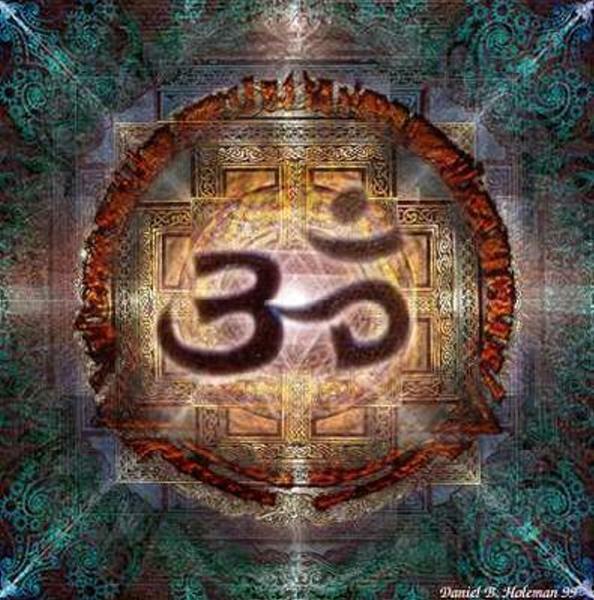 The Māndukya Upanishad is entirely devoted to the explanation of the syllable. 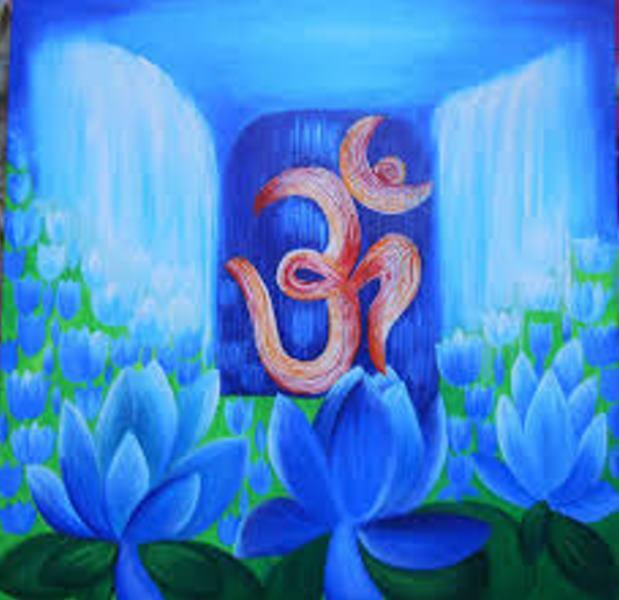 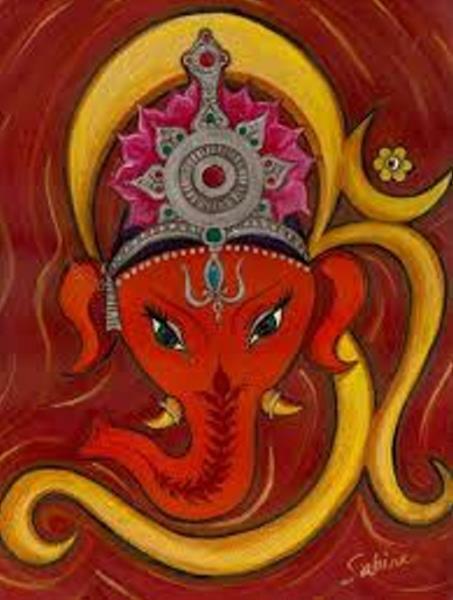 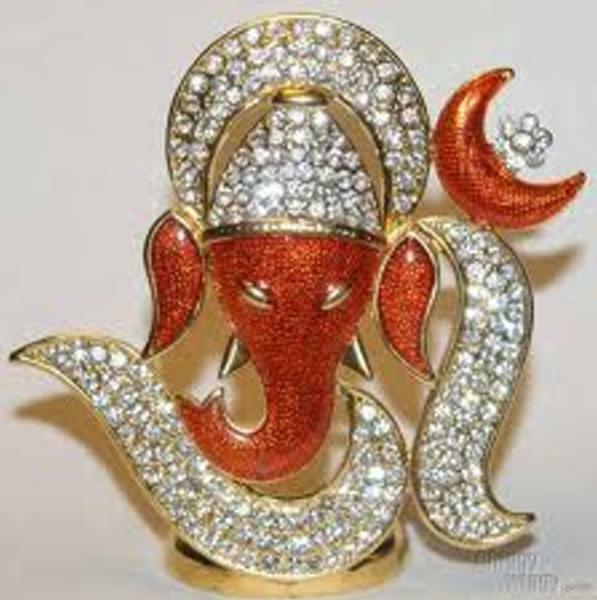 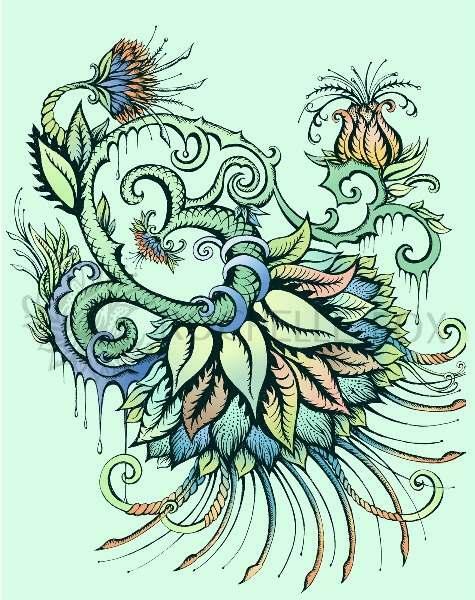 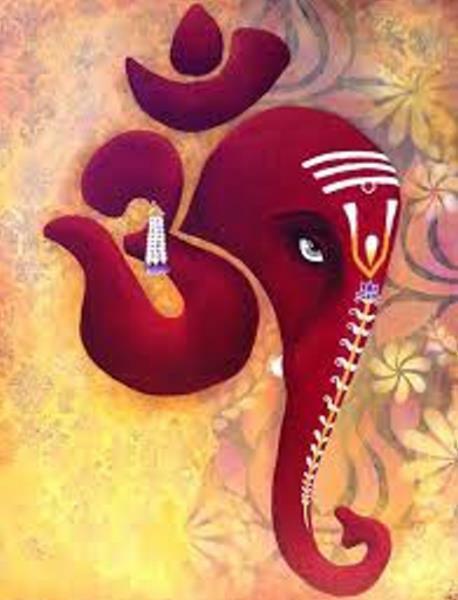 The syllable consists of three phonemes, a Vaishvanara, u Hiranyagarbha and Iswara, which symbolize the beginning, duration, and dissolution of the universe and the associated gods Brahma, Vishnu, and Shiva.